Partial River views from this level to gently sloping property. Extremely convenient location between Priest River & Newport. The 9.33 acres of land is nicely treed with both young and mature trees. Enjoy the mountain views. “End of the road” privacy. Very good road access. Congratulations Mike and Jessica, we look forward to seeing you build your home and life on this beautiful new property in Old town. 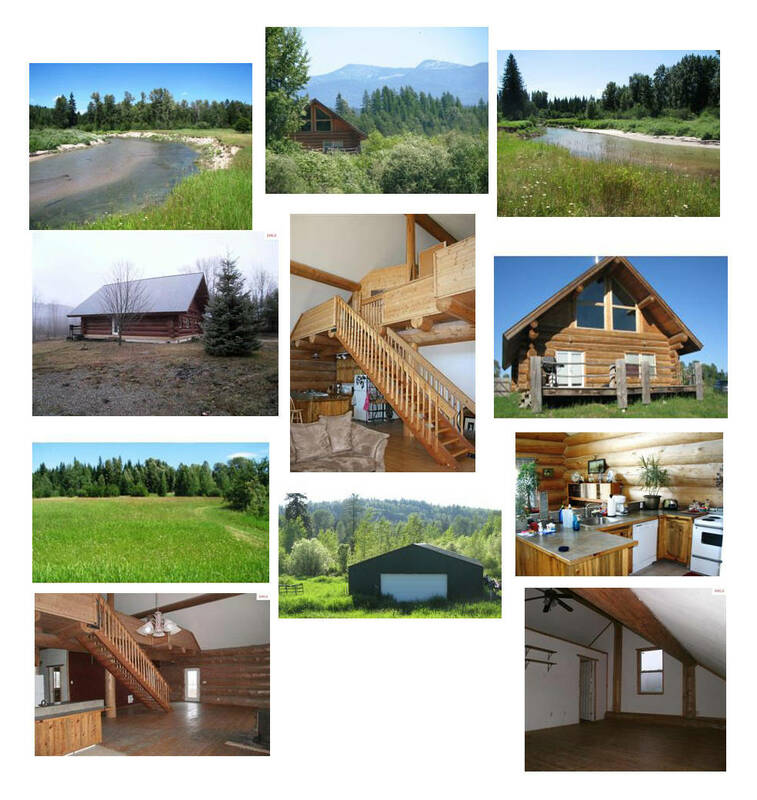 Congratulations to the Nunes family on your new log home in Sandpoint Idaho! I can’t wait to see all the changes you accomplish on this Hud home and I have no doubt it will be stunning when you are done. What a picturesque setting on the pack river winding through and those gorgeous mountain views, I know you will be happy for years to come.